We all think we know what our dream jobs are. For most people that involves being a celebrity of some sort. I was firmly in the category of actor/astronaut/president/all-round-great-guy until I heard about this incredible job which for some reason my careers advisor didn’t tell me about. You don’t have to be from Yorkshire to appreciate a good Yorkshire pudding, and you certainly don’t have to be from Yorkshire to get paid to eat them. Yes, that’s right, there is a job in which someone gets paid to eat Yorkshire puddings for supermarket chain Asda. Alana Czech, from Pudsey, slaves all year to make sure that on days like today – Yorkshire Pudding Day, no less – you can enjoy top quality puds for your hungover roast dinner. Asda sells 1.2 million of the delectable pieces of batter every single year, and it’s Alana’s job to sample new recipes and make sure the products are as good as they should be. 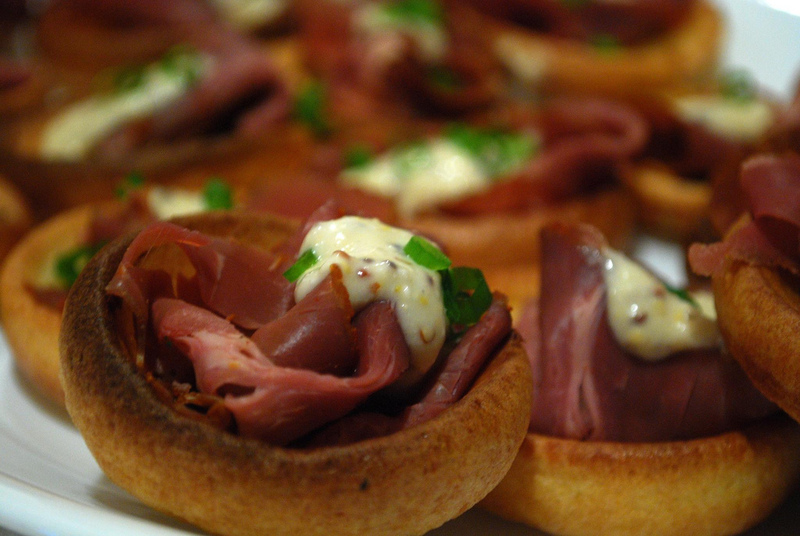 Yorkshire puddings are amazingly versatile! Thanks to more adventurous tastes and the internet, people are discovering new ways to enjoy them beyond the traditional Sunday roast – they make a fantastic alternative to naan bread, served with curry. They are also becoming popular at breakfast – filled with bacon and eggs, or beans, or even with jam and marmalade. Lots of people use them as an alternative to carbohydrates, making them a great filler to any meal. They also make a great snack, simply with some gravy – or if you’re feeling adventurous, sprinkled with sugar or chocolate sauce. 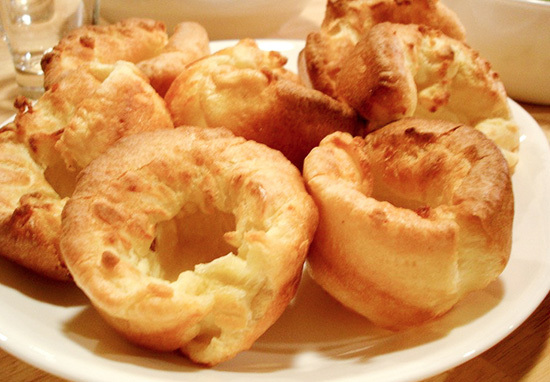 The list is endless – they truly are Yorkshire’s very own super food. Customers have cottoned on that the quality of frozen Yorkshires are actually excellent because they are made to traditional recipes and freshly frozen straight after being pre-cooked. This means they are ready to pop in the oven just when you want them and can be cooked within just 5-10 minutes – which is much quicker and easier than making them from scratch. 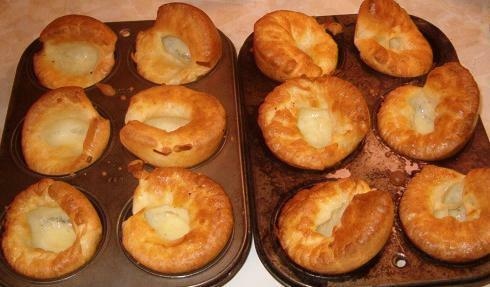 Has anybody else got a hankering for Yorkshire puddings right about now? 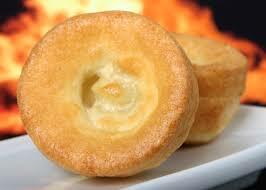 Well it’s a good job it’s National Yorkshire Pudding Day. Asda aren’t the only brand at the top of their game when it comes to the good puds, oh no. 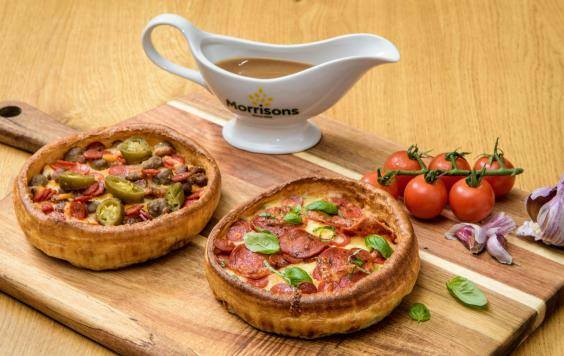 Just in time for today, Morrisons have launched a Yorkshire Pudding Pizza. 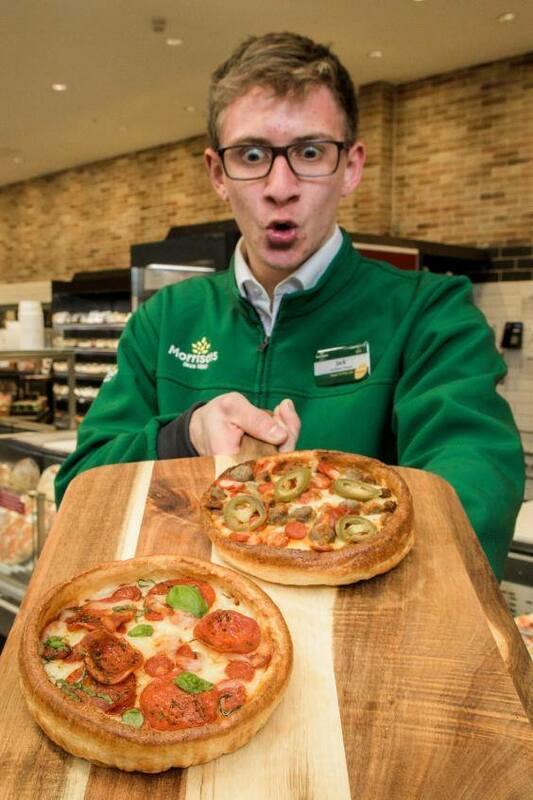 Skipping your standard margherita, Morrisons will be offering a pepperoni pudding pizza and a meatfeast option. The novel pizzas have been launched in 491 stores and will be on sale until February 20. Everyone loves Yorkshire Pudding and everyone loves Pizza, so we are combining the two to create the ultimate comfort food for Yorkshire Pudding Day. The crust is made the same way as a typical Yorkshire Pudding and is topped the same way as one of our pizzas. We’re looking forward to hearing what customers think but we hope that they’ll love it! What a wonderful world we live in, eh?